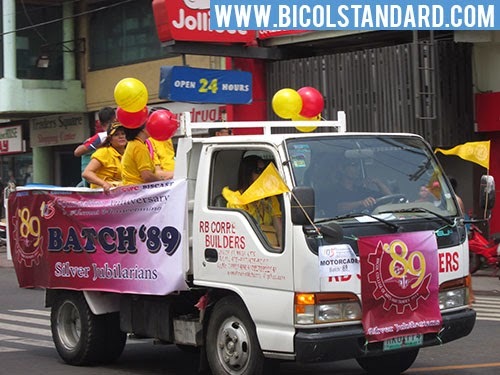 The Bicol State College of Applied Sciences and Technology (BISCAST) celebrates its 103rd foundation anniversary today. 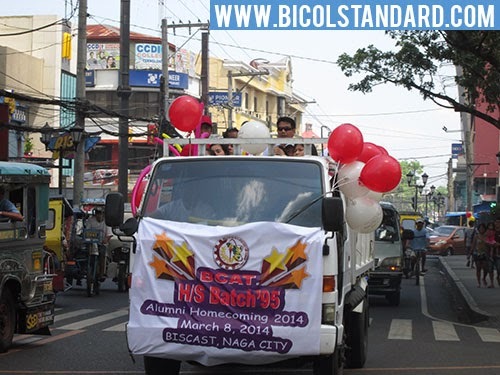 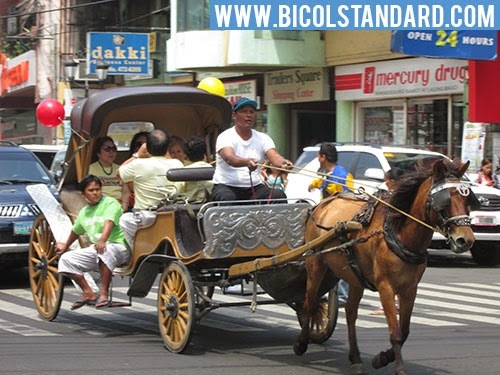 This morning, the school formerly called the Camarines Sur Trade School, Bicol College of Arts and Trades (BCAT), and Camarines Sur Polytechnic Colleges (CSPC) held a motorcade along the major roads of Naga City. 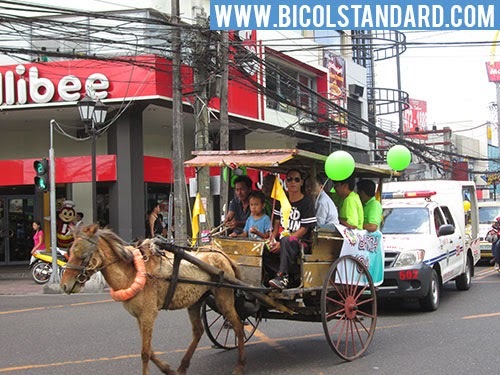 Alumni from various batches participated in said activity.